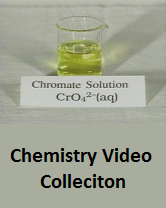 A comprehensive collection of key chemistry experiments that can be used to support observation and to augment and enhance laboratory-based chemistry classes. Is the Flask Quantitatively Clean? Techniques for approaching the endpoint.